Here’s a glimpse of a few looks we couldn’t keep our eyes off of. The details and the embroideries were evident as usual- but the GEOs and structured pieces were a little cute surprise. 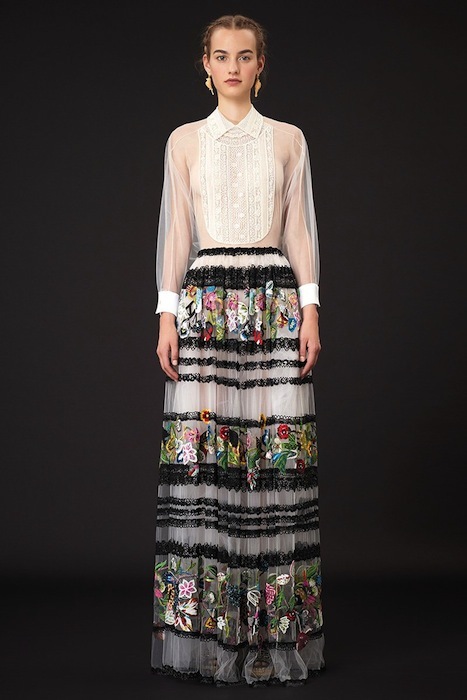 – fdmLOVES selects + commentary from Valentino resort 2015 by brigitte segura.